With miles of mangrove-backed beaches being the main attraction, Playa Avellanas is more a region than a town. 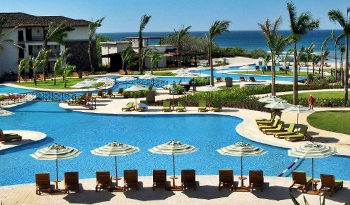 Luxury homes and upscale vacation rentals are scattered around the area, with the beautiful Hacienda Pinilla and JW Marriot Guanacaste Resort & Spa serving as the area's major landmark. The nickname "Little Hawaii" lends some insight on the atmosphere and beauty of the Playa Avellanas area. 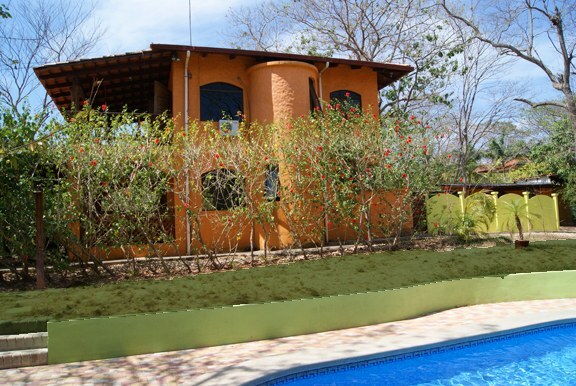 Playa Avellanas real estate offers investors two unique options. Whether they want the convenience and stress-free living that comes with membership in an exclusive community or would rather live in a remote area with few neighbors and lovely ocean views, both are possible here. 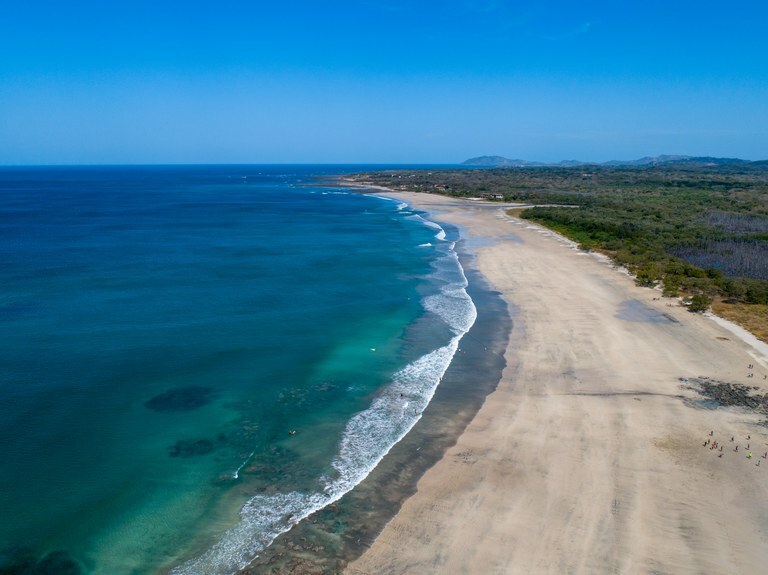 Hacienda Pinilla is a stunning gated community that is connected to the JW Marriott Guanacaste Resort & Spa. It is regarded as one of the most exclusive and largest private communities in all of Central America and provides residents with every comfort and amenity they could desire. Distinct neighborhoods within the property offer everything from colonial-style villas to custom-built luxury homes to incredible vacation rentals. Those who are interested in investing in Costa Rica will most definitely want to explore Hacienda Pinilla for upscale living. Others seeking life outside a gated community will want to learn more about available rental properties and luxury homes in the surrounding area. Playa Avellanas is Located in Guanacaste.